Not only does James Mangold's The Wolverine promise to expand the world of the X-Men franchise - moving the bulk of the film's plot and action over to Japan - it will also be playing host to a full new cast of characters. With the exception of the titular hero and Famke Janssen's Jean Grey in a cameo role, the film is actually almost entirely made up of characters never before seen in a live-action feature, making an interesting standout in the series. In the past few months there have been a number of trailers, previews and images that have helped introduce these new figures, but today IGN is giving them the spotlight. The site has posted six new portraits from the movie that show off Yukio, Mariko, Viper, and Silver Samurai, four new characters that will be ushered into the comic book movie universe when The Wolverine comes out later this month. 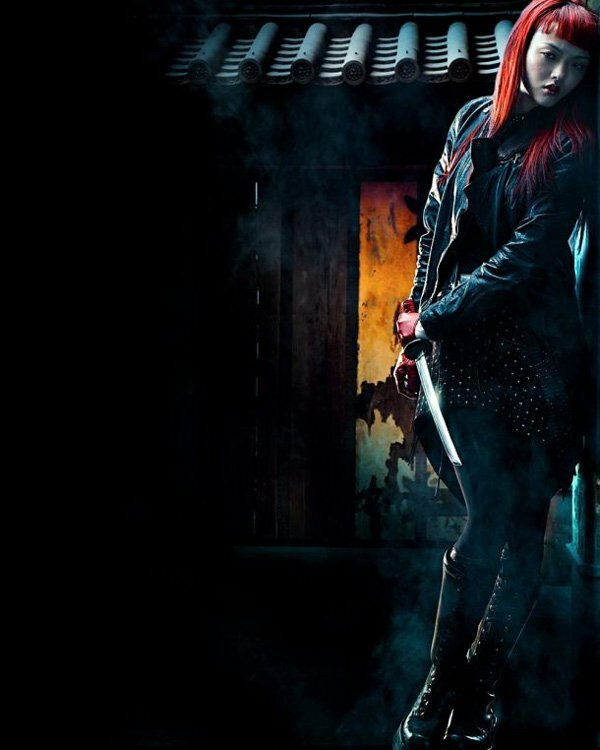 First up, the image above and the next two below have actress Rila Fukushima's Yukio taking center stage. 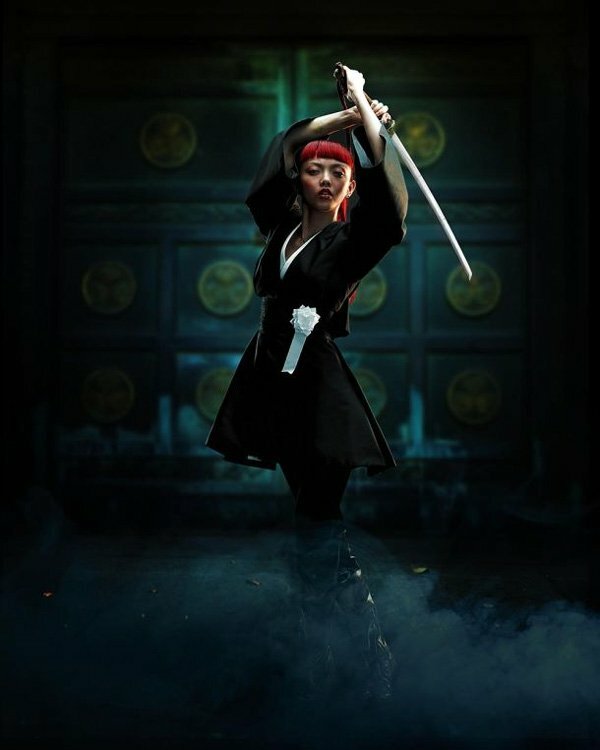 We don't really know how she fits into the larger story in the movie, but it's been shown that she is fighting for the good guys and that she has some pretty awesome ninja skills. 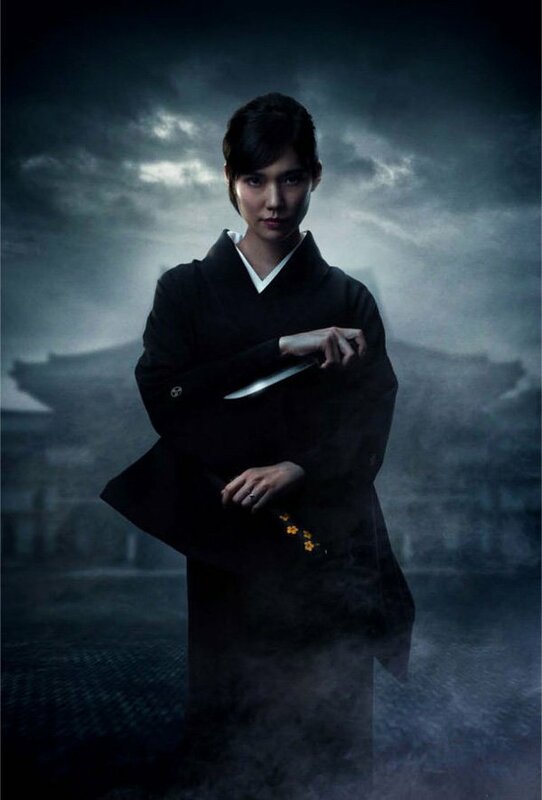 Next we have Tao Okamoto as Mariko, a woman who is being targeted by the Yakuza. During his stay in Japan, Wolverine serves as her bodyguard. And then there's Viper, who, unlike the two above respectively, is not a good guy and doesn't need any protection. A mutant with a thing for poisons, the character, played by Svetlana Khodchenkova, is one of the film's central antagonists. And finally we come to The Wolverine's main villain: the Silver Samurai, played by Will Yun Lee. 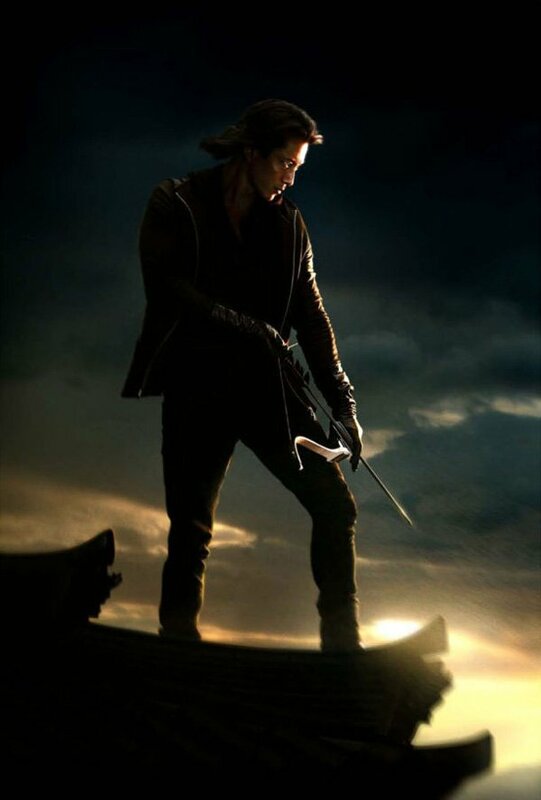 The character is typically most recognizable in full samurai armor holding a sword, but this portrait takes a different direction with him - instead putting him in a leather jacket and placing a bow-and-arrow in his hands. Set after the events of X-Men: The Last Stand, The Wolverine begins with Logan (Hugh Jackman) still mourning over the loss of Jean Grey after her transformation into The Phoenix. He winds up being tracked down by a man whose life he once saved during World War II, and after traveling to Japan he is given an incredible opportunity: to be free of his immortality. See it in theaters nationwide on July 26th.